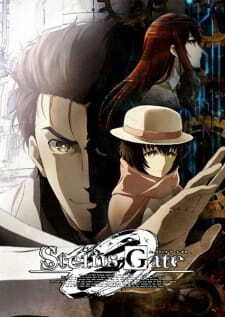 Six months have passed since Rintaro Okabe, unable to change the past, chose to stay in a world line where Kurisu Makise is dead, discarding his identity as a self-proclaimed mad scientist. Suzuha Amane, the future daughter of Itaru "Daru" Hashida who had traveled back in time to convince Rintaro to help her prevent World War III, has been pretending to be Daru's sister to keep her identity a secret from her future mother, Yuki Amane. As Rintaro, still traumatized over his experiences with changing world lines, continues to refuse to help Suzuha, he attends a seminar held by Professor Alexis Leskinen and his assistant Maho Hiyajo. During the seminar, Leskinen and Maho present Amadeus, an artificial intelligence program based on Kurisu's research before her death.